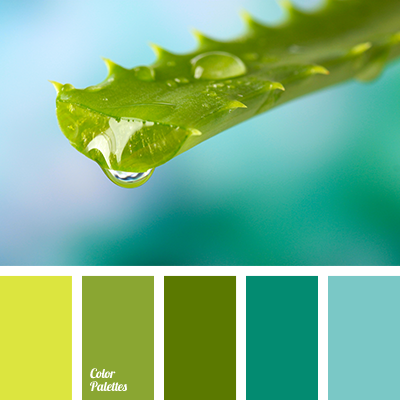 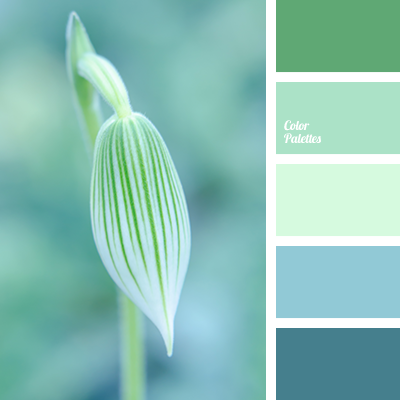 blue and brown, blue and dark blue, blue and gray, blue and green, blue and light blue, cold shades for repair, color of young greenery, Cyan Color Palettes, dark blue and color of cream, dark blue and green, dark blue and turquoise, gentle shades of green, green and blue. 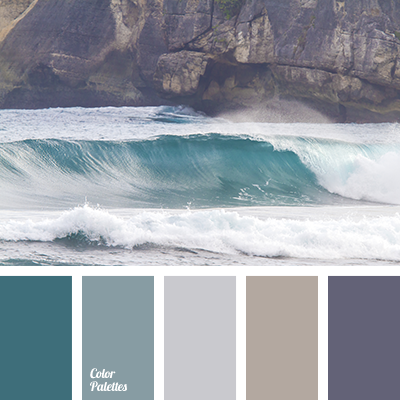 brown and dark blue-green, colour of dark blue sea, colour of sea, colour of stormy sea, colour of winter sea, Cyan Color Palettes, dark blue-green and brown, dark blue-green and gray, dark blue-green and violet, gray and dark blue-green, sea blue, shades of dark blue-green. 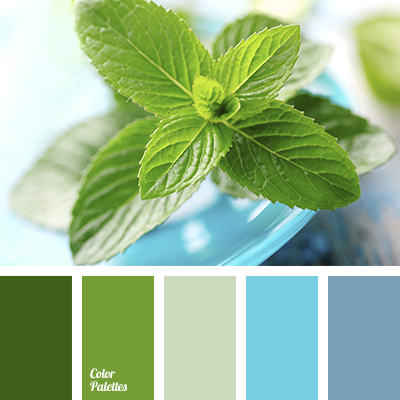 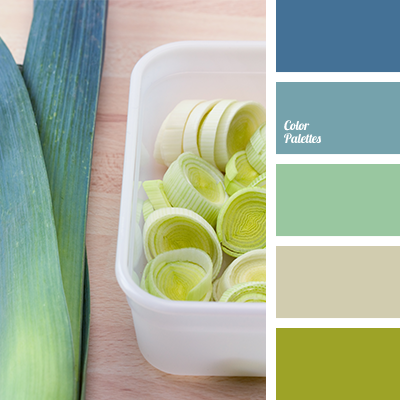 blue and brown, colour of lettuce, colour of sea wave, Cyan Color Palettes, dark blue and colour of cream, dark blue-blue and beige, dark blue-blue and brown, dark blue-blue and turquoise, gentle shades of green, green and blue, greenish-blue, light green, light green and turquoise. 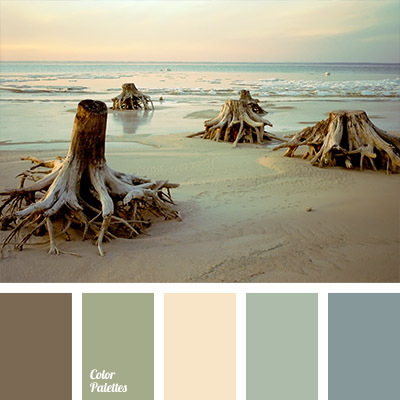 beige, beige and green, brown, colour solution, green and brown, marsh colours, monochrome colour palette, palette of marsh colours, pastel shades, shades of brown, shades of dark blue-green, shades of green, subtle colours, subtle colours for a wedding.